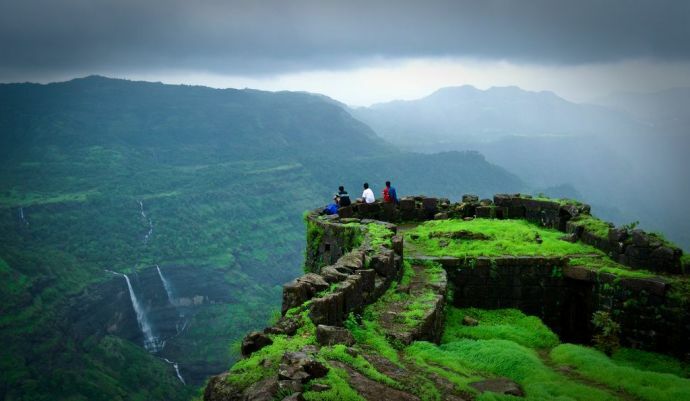 10 Splendid Places To Visit Near Pune, This Monsoon! A small visit to these places is the gateway to the delightful experience of awesomeness. Rejoice folks as monsoon and long weekend are approaching together. 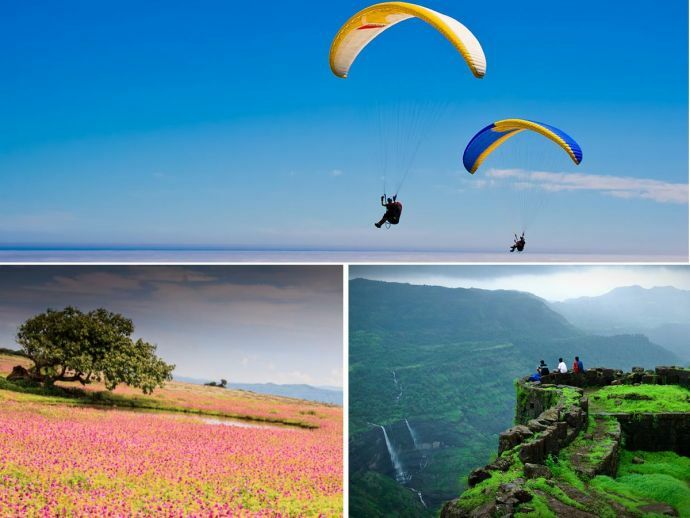 And to help you make this monsoon trip more exuberant we’ve listed out some fantabulous places near Pune that are worth visiting if you are planning an excursion. Love indulging in fun activities? 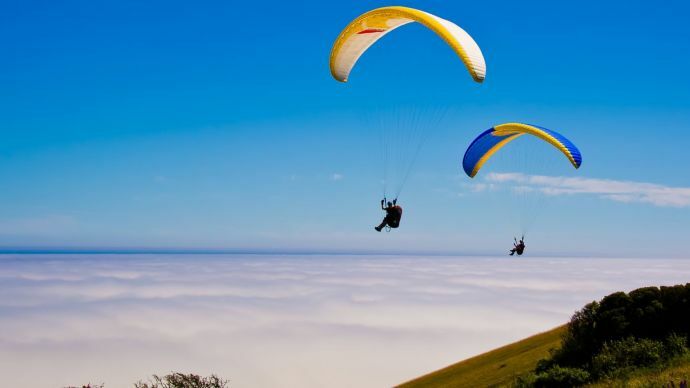 Then this is the perfect place for where can you get a chance to unleash your adventurous side by opting for paragliding. If you’re not an adventurous person then this place has still to offer you a lot, like strolling around lakes and caves. 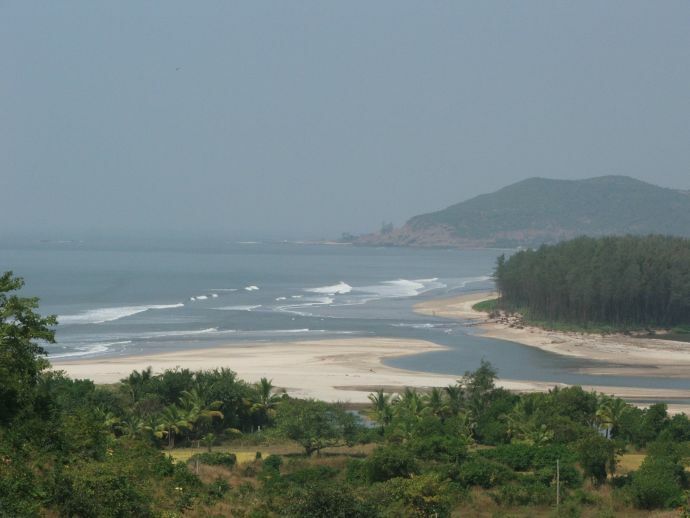 A peaceful, clean and sparsely populated place with a beach rimmed with dense cover of belu trees. If planning to live amidst the placid aura of nature then this place should be the one placed in the top of your bucket list. 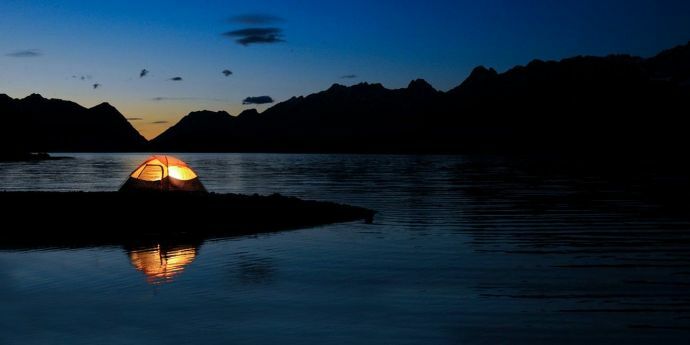 What can be more beautiful than mounting your tents in the stunning environs of blooming flowers? 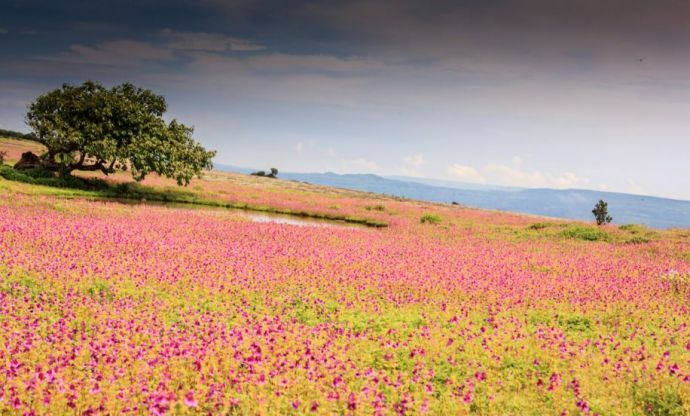 Also known as the valley of flowers, this place gives you a chance to experience the awesomeness of nature's beauty as surrounded by verdant mountains, lakes and valleys are all around you. Tamhini Ghat is a mountain passage which cuts across the Sahyadri range will entice you with its striking natural beauty with high mountains, green valleys, lakes, and waterfalls. Once here, you’re bound to fall in love with this place. A picturesque of lush green surroundings and the stunning atmosphere is what the place is all about. If here you experience divinity as an ancient Pisarnath Temple is just in the vicinity and apart from this, one thing that keeps you engaged is the bird watching activity. 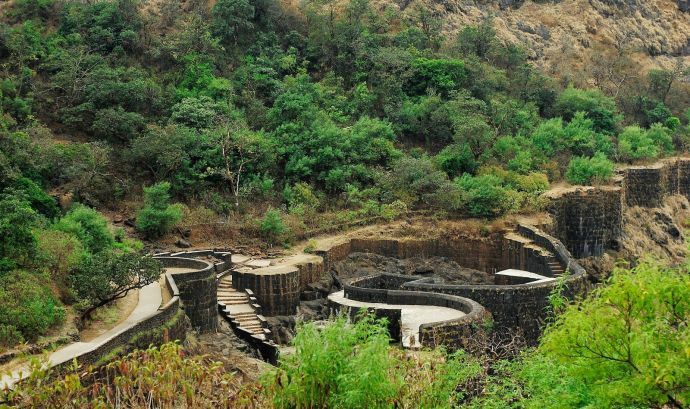 The dual forts of Lohagad and Visapur present a peek into the glorious past that is surrounded by beautiful flora and fauna. 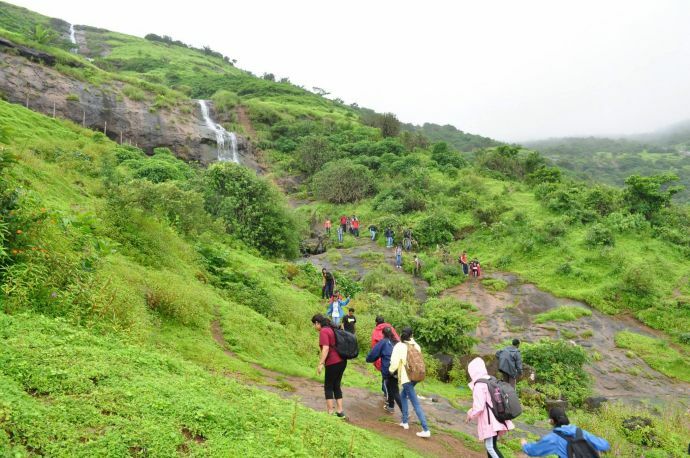 Amidst the Experience serenity, the serene waterfall route one can easily venture for trekking. If in search of solace then one should definitely visit this place. But apart from tranquillity you also get a chance to sport your trekking skills by climbing the mountains. Unwind yourself in the tranquillity of nature because this is a perfect stop spot where you can relax and involve yourself in to various activities like Bonfire, Barbeque, Star Gazing and much more. 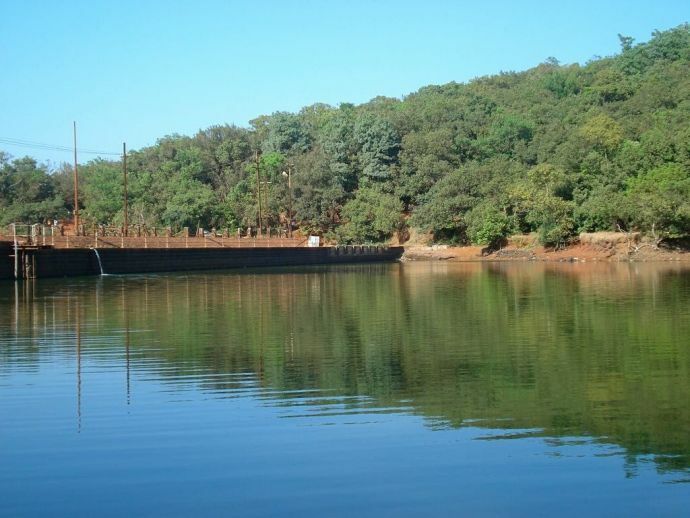 It’s a small town of Maharashtra most popularly known for its historical events and temples. 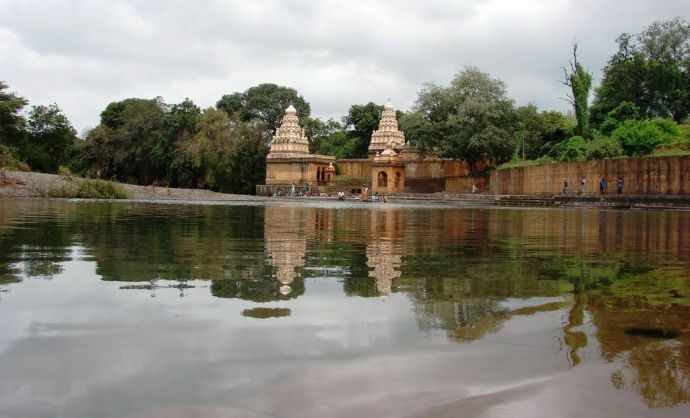 What makes this place more alluring is the striking ghats and the serenity of the surrounding. A place that is fortified with its historic and magnificent significance. Engulfed with the freshness of cool breeze, Raigad Fort is a place worth visiting that leaves you in awe while exploring the astonishing architectural facts of the fort.